Stanford’s snub to coal is typical of Silicon Valley. The black rock is an easy target for the university’s $18.7 billion endowment, which is bigger than the top five U.S. coal firms combined. But shouldn’t the principle behind it, reversing global warming, also apply to oil companies, including Stanford donor Chevron? Like Valley tech tycoons, the Palo Alto school seems to shun some evils only so far. In theory, such logic should mean ditching oil and natural gas too. While coal accounted for 32 percent of America’s carbon dioxide emissions from fossil fuels in 2013, that was trumped by oil on 42 percent. Coal is a far easier target. 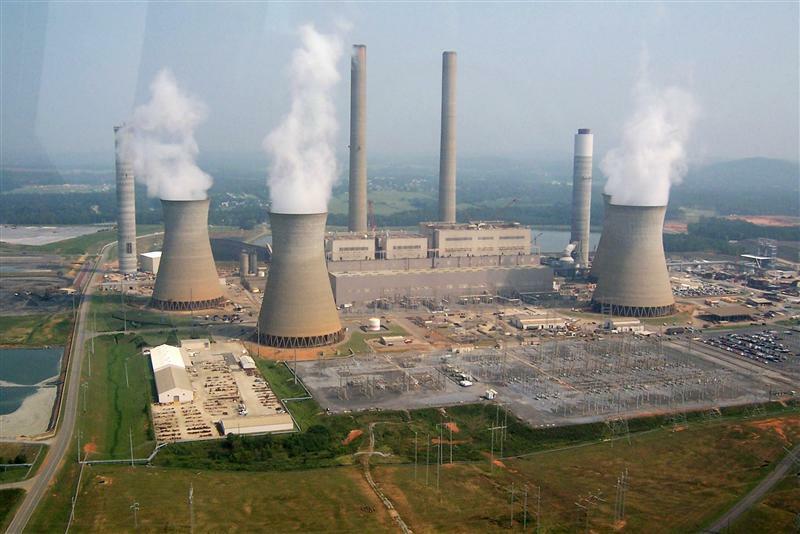 The value of the nation’s five most valuable coal firms comes to a mere $18.6 billion. And the largest, Consol Energy, at $10.2 billion, gets around 40 percent of its earnings from natural gas. Even those without ecological concerns have good reason to abandon coal. As seams of Appalachian lignite are exhausted, costs are climbing. Meanwhile margins on Powder River Basin coal are thin due to high transport costs. If Stanford really wanted to show its green bona fides, ditching Big Oil would have been the way to do it. The top five U.S. oil and gas companies alone are worth $900 billion. But that would have made the decision difficult for the university endowment’s stock pickers. Stanford would also have had to contend with any fallout from Chevron, whose headquarters are 40 miles away from campus. The company has funded faculty positions and contributed to new laboratories at the University’s School of Earth Sciences. Easy moralizing is something of a Silicon Valley habit. Tech bosses have often failed to live up to their statements about helping humankind. Some have engaged in exploitative manufacturing practices, shown a disregard for customers’ privacy, and trampled on shareholders’ rights. In this context, Stanford’s cost-free swipe at coal feels right at home. Stanford University said on May 6 it will no longer use any of its $18.7 billion endowment to invest in coal mining companies, a move aimed at combating climate change.